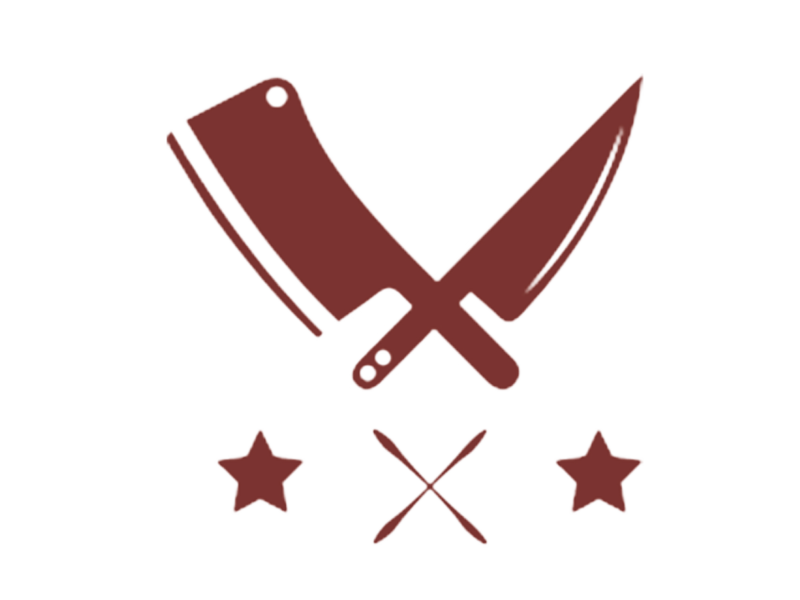 The Butcher and Barrel prides itself on maintaining tradition while preparing each and every dish. Executive Chef, Alfio Gulisano, has used his culinary experience & recipes from his home in Argentina to develop a menu that Cincinnati has never experienced before. The Latin American & Italian inspired cuisine is made with fresh, local & imported ingredients that are sure to make each bite better than the last! So come, experience what it’s like to travel to another part of the world in your own city. Absolutely incredible. They have small but mighty plates of food (tapas style). Probably the best prime rib slider I’ve ever had. We are definitely returning. The food was great! It was a unique mix made by their chef, who also owns two other amazing restaurants in the Cincinnati area. The venue is super unique, with solid wood tables, live edge tops, unique barrel tables, awesome decorations and lighting. Great spot! 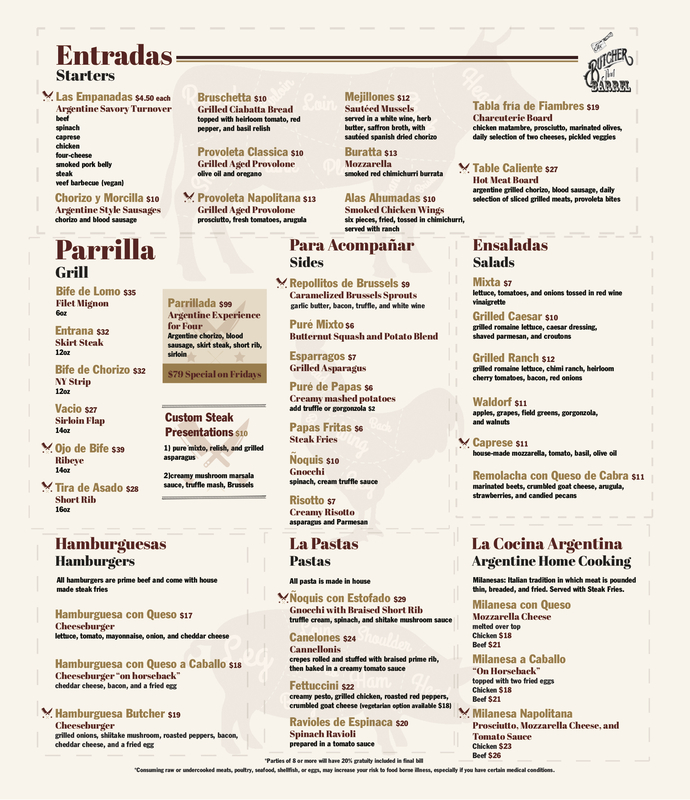 Great menu and dishes. Mac n cheese had the crunchy, buttery panko in every bite! Had the wrapped filet with gnocchi. Both great. Wine pairing on point. 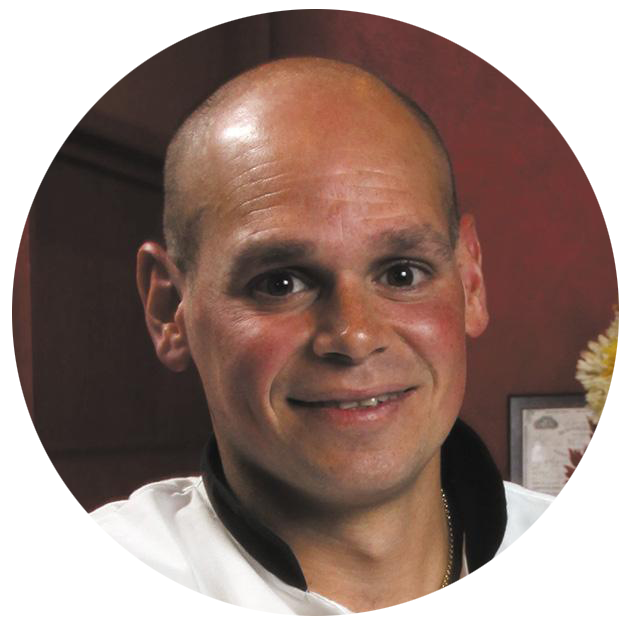 Alfio Gulisano is a world-renowned chef that specializes in Argentine & Italian Fusion. Growing up in Argentina, Alfio studied traditional recipes that use a South-American style of smoking pork & braising of the infamous Empanada. While being influenced by traditional methods, it hasn’t stopped his insatiable appetite for experimenting with new, exciting ingredients from all over the world and incorporating them into his unique style of cooking. Having the chance to try one of Alfio’s finely prepared dishes is sure to be an experience you won’t soon forget. 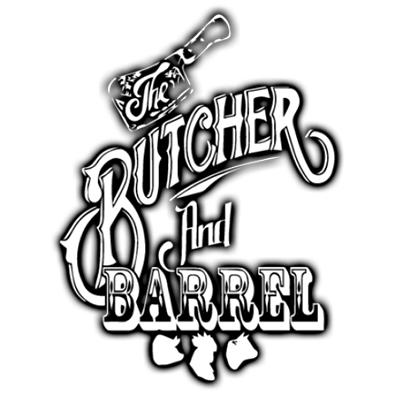 So stop by the Butcher & Barrel, we promise you won’t be disappointed! *Your information will never be sold to a third party, but we will send you a few emails a year to tell you about everything happening at The Butcher and Barrel, and our other restaurants and businesses under Ignite Entertainment. You can unsubscribe at any time by clicking the unsubscribe link in an email from us.